DEP supply a number of products to meet the demands of the Liquid Flexographic platemaker and works with customers to modify our formulations to meet specific market demands. 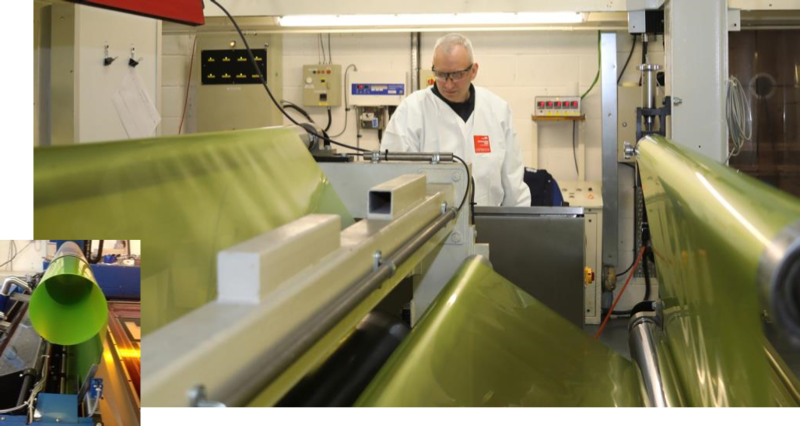 By using years of expertise in clean room coated adhesives and surface bond coatings DEP is able to supply Base Films and specialized adhesive coated products for the liquid flexographic market. 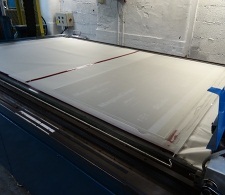 DEP’s Photopolymer base films are highly stable polyester backing sheet materials that are regularly used by Liquid Flexo plate makers across the globe. The specially formulated coating onto polyester ensures maximum adhesion to commercially available photo-polymer resins. After exposure the hardened resin image will not delaminate even under the most stressful printing conditions. 125 and 175 base films are available in Self-Adhesive and non-Self-Adhesive versions in Sheet and Roll formats. DEP offer additional products for liquid Flexo plate production. AstraJet Ink Jet Film for origination of negatives, Coverfilm for protection of negatives during liquid plate production and 250 µ Milky White polyester for compilation. 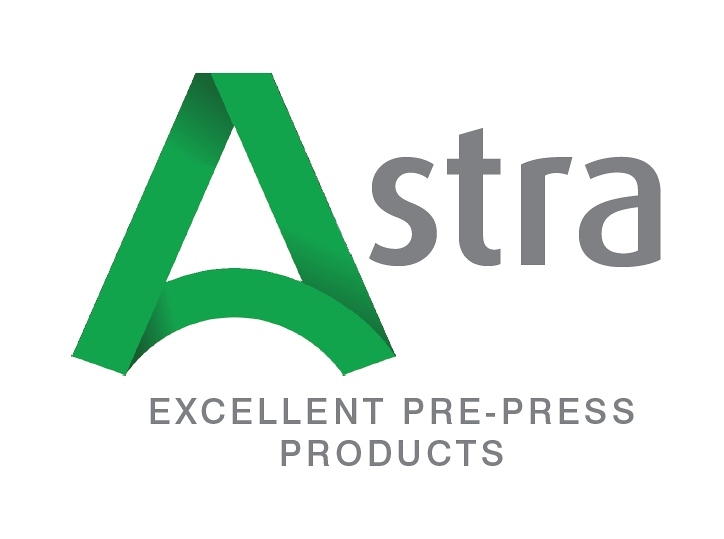 Astrajet is a microporous aqueous-coated translucent film specially developed for producing high quality negatives for Flexo plate imaging via Digital Ink Jet printers. A one side matt 20micron film specially formulated for protective cover of Flexo negatives during photopolymer exposure. Easily strips away after exposure. 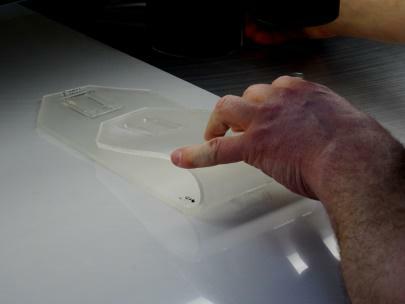 DEP has unique products with a special adhesive layer on the reverse side of the base film which allows for easy mounting of the finished Flexo plate onto Plate Carrier material. Different self-adhesive high performance options are available related to the type of Plate Carrier used and the initial and permanent adhesion levels required.